4-7 There Was No Forced Mobilization of Koreans? The government’s labor mobilization plan was implemented from 1939 until the end of the war. Not only Japanese people but also Koreans were mobilized. 700,000 Koreans alone were forcefully moved from Korea to “Mainland” Japan to work at manual labor in places like coal mines and metalliferous mines, or in constructing military facilities. And they were mobilized with no regard for whether they wanted to go, or whether their family wished them to or not. It was a climate in which if they didn’t go to the specified workplace, they would be subject to threats, pressure, and even physical violence. Because of this, this history has been called the “forced mobilization of Koreans” by researchers who document the situation. The fact that such violent mobilization occurred hasn’t been denied by people who lived through events of the time and has been confirmed through the accumulation of studies based on historical materials. 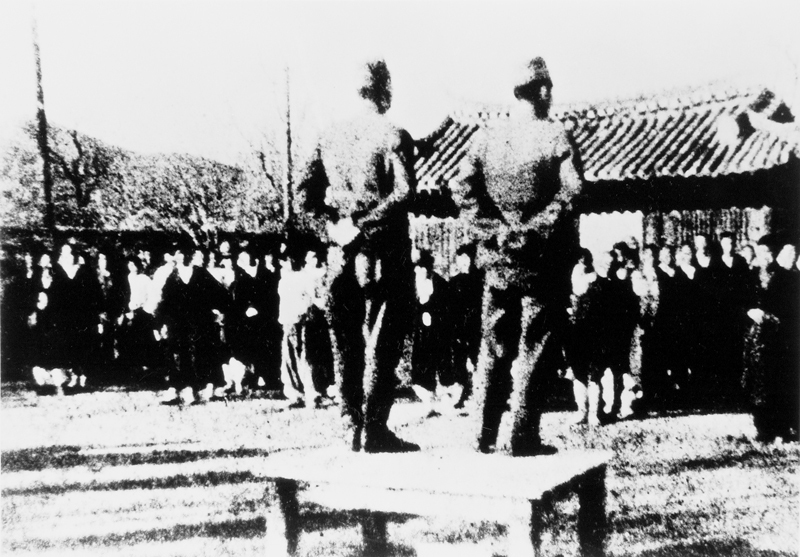 Hence the term “forced mobilization of Koreans” became established as a historical term and its definition has been described in almost all dictionaries of such. In fact it was not until the early 1990s that arguments and propaganda denying the fact of the forced mobilization were introduced, when many people who well knew what happened were still alive. And the claim that there was no such forced mobilization has gained force in recent years. The reasons given are as follows: 1. Many Koreans wanted to work in Mainland Japan, but opportunities were limited by the authorities. 2. In fact some Koreans actively sought out mobilization in going to Japan to work. 3. 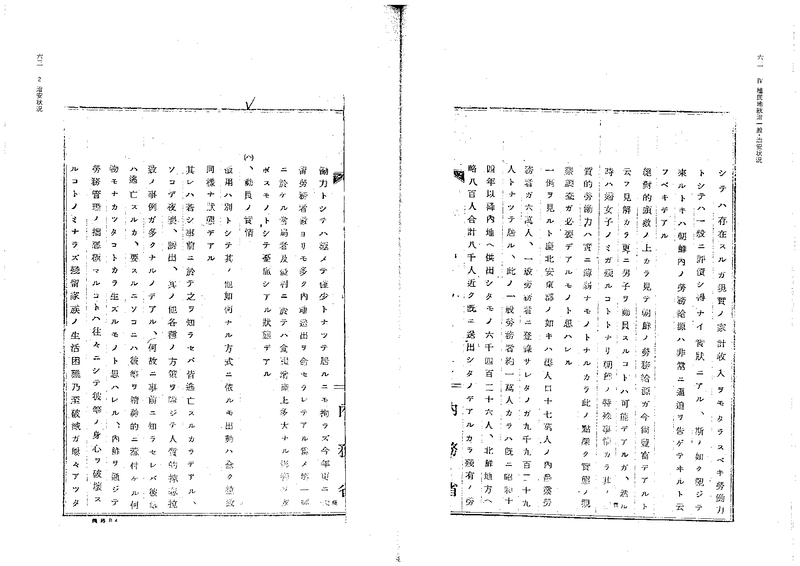 While the National Requisition Ordinance (coming into effect in Korea in September 1944) contained penal provisions in the event of disobedience of an order, before the Ordinance there was no mobilization plan to secure personnel implemented through an enforceable administrative order. These are the reasons given, but they don’t support the argument that violent mobilization wasn’t a fact or that any instance of it was an exception to the rule. First, in regard to 1, it is true that many Koreans wanted to go to Japan, but we must take into account whether or not they wanted to be positioned in the workplace designated for them in the mobilization plan. And in fact it has become clear that Koreans seeking employment in Mainland Japan tended to prefer workplaces different from most of the locations specified by the plan. The main workplaces designated were coal mines and metalliferous mines, where working conditions and treatment were poor. This meant people avoided working there, which led to restrictions on overseas travel. In other words, by not allowing Koreans to travel to a workplace they had chosen of their own accord, Japan was able to implement a policy that led them to the mines. Despite this, it was also true that there were some Koreans who applied for any job, regardless of whether or not it was in a coal mine. That’s why an argument like 2 is made. However, such Korean “applicants” weren’t the only ones mobilized. In the first place, according to a 1940 survey by the Government-General of Korea, it was estimated that some 240,000 men in Korean farm villages wanted to change their jobs or work away from home. However the fiscal year 1940 mobilization plan called for 250,000 people in Korean farm villages to be mobilized into forced labor in Korea or Mainland Japan. (And not a few of the 240,000 applicants wanted to change their jobs but didn’t want to be positioned in a workplace such as a mine where they would be poorly treated.) Namely, it was impossible to secure mobilized personnel by applicant only in this fiscal year. What is more, mobilization was performed on a larger scale in the fiscal year after that. It is true that some Koreans wanted work “regardless of workplace”, and responded to mobilization of their own accord, going to Japan in the early stages of the mobilization plan. However these were unusual cases that don’t reflect the larger trend, and we must also bear in mind the economically impoverished reality of Koreans living in a colonized country. As for point number 3, since violent mobilization frequently occurred before the National Requisition Ordinance was invoked, there is no factual basis for the claim. Violence in the process of securing mobilized personnel is confirmed not only by the testimony of many of those same personnel, but also by that of authorities and by official documents. 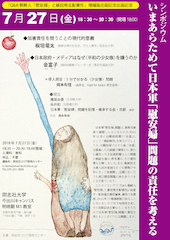 For instance in a symposium held by the magazine Tairiku toyo keizai (Continental Oriental Economy) in November 1943, an official of the Government-General of Korea in charge of labor mobilization remarked that “the laborers were practically forced” (Chosen romu no kessen kiyo ryoku [Korean Labor Contribution to Decisive Battles Symposium] Continental Oriental Economy. December 1, 1943) By “almost” he only means that it wasn’t enforced by law. According to other data of the administrative authorities, rounding up people such as farmers (both young and elderly), or deceiving people who happen to be passing by a police box and driving them to the town office to mobilize them, these cases were known as “practically forced”. 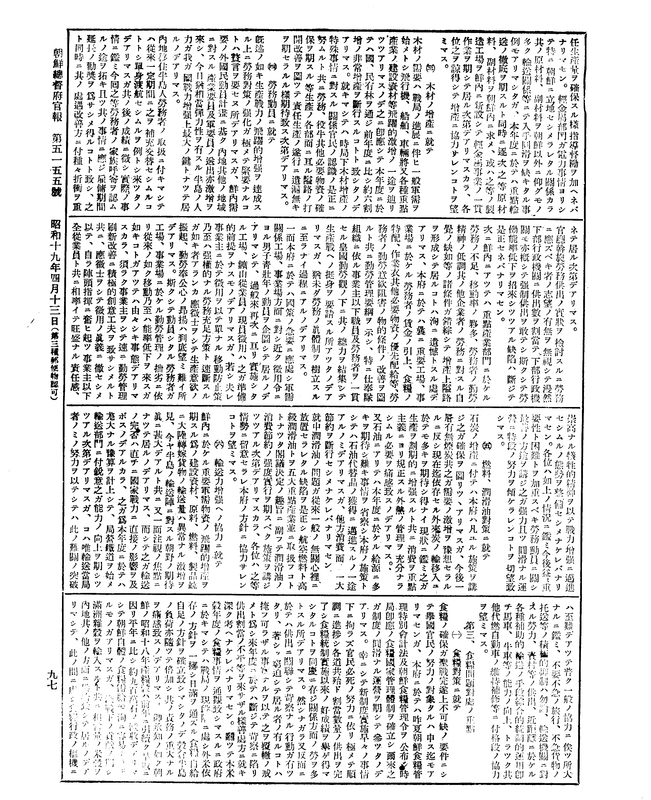 Moreover, at a prefectural governor’s conference in April, 1944, the Governor-General himself gave the instruction that “Considering an official examination of the current labor supply situation, supply quantity is randomly allocated by lower administrative bodies regardless of whether or not there is such a number who wish to be mobilized and these are generally forced to supply labor, which results in a decrease in labor productivity. Such defects must be corrected.” In short, he instructed them to stop recruiting people by force, against their will. However, as mobilization was expanded regardless of labor shortage, there was no room for correcting the “defects” in forced mobilization. A home government official inspected Korea on June, 1944, and reported on the circumstances of mobilization, saying that “It’s completely a situation of abduction. Anyone informed of mobilization in advance flees, so night attacks, enticement and other approaches include more and more cases of things like looting and abduction. As a matter of course, mobilization became more violent after the National Requisition Ordinance was invoked. At the time, it was common for evaders of mobilization to escape and hide in Korea, and the Government-General of Korea would instruct that such a person’s family be taken if they themselves couldn’t be mobilized, an unbelievable order in a modern state. Needless to say, Japanese were not recruited in such a way. Such a discriminatory policy was adopted under colonial rule. Incidentally, “forced mobilization of Koreans” is not necessarily limited only to labor mobilization, but can also refer to those who were forced to become military comfort women, as well as soldiers (including volunteers) and civilian employees. In other words, all the Koreans who were mobilized into roles for war for Japan can be said to have been part of the “forced mobilization of Koreans”. 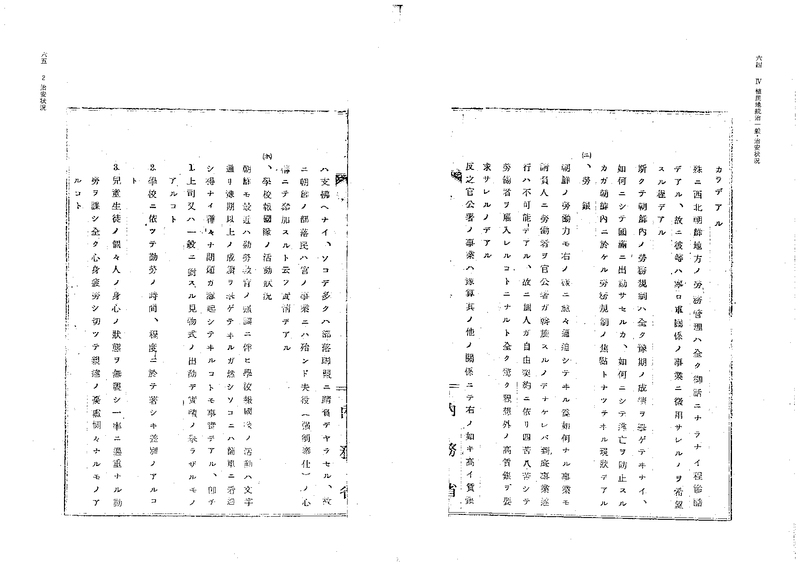 Some volunteers, were actually pressured and forced to “volunteer” for military service, but even if there were “Korean Subjects of the Empire”, who chose to fight as “Subjects of the Japanese Emperor”, they had been raised under colonial rule with no other choice but to receive an education which suited that Empire. 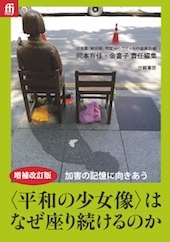 Furthermore, most Koreans couldn’t take part in Japanese policymaking. (House of Representatives elections weren’t held in Korea.) Koreans were mobilized according to a mobilization plan decided without consulting them. When people speak of the mobilization of all types of Koreans as “forced mobilization”, it is this history to which they refer.